World Tower is narrow but very handsome building, nestled on West 40 within the Central Park West historic district. The building has windows on all four sides that is very unusual. Typically the building has highly decorated façade and very plain side walls without windows. 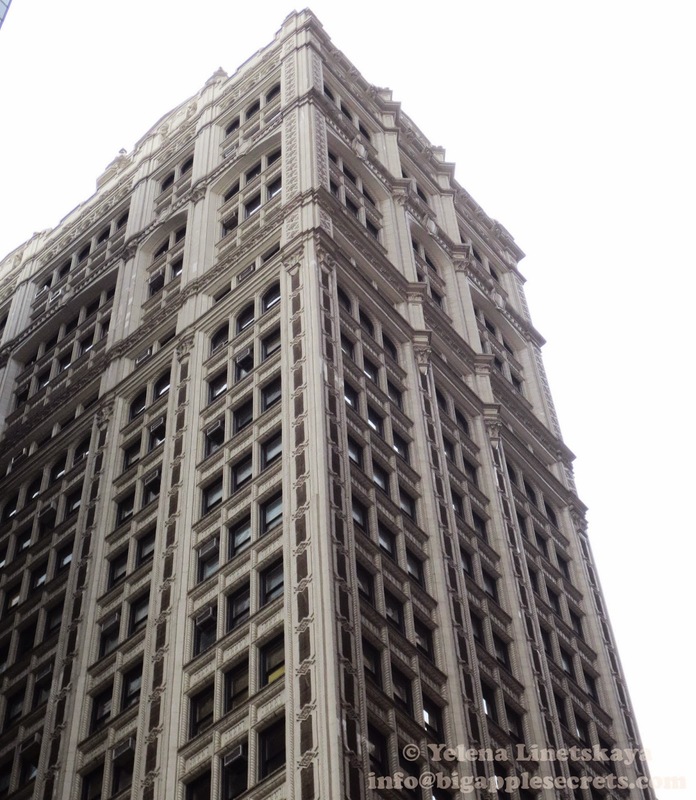 World tower has white terra-cotta ornament and large windows on all four sides. It was completed at 1913 and at that time was considered as one of the highest buildings in the world on so small a plot of ground. 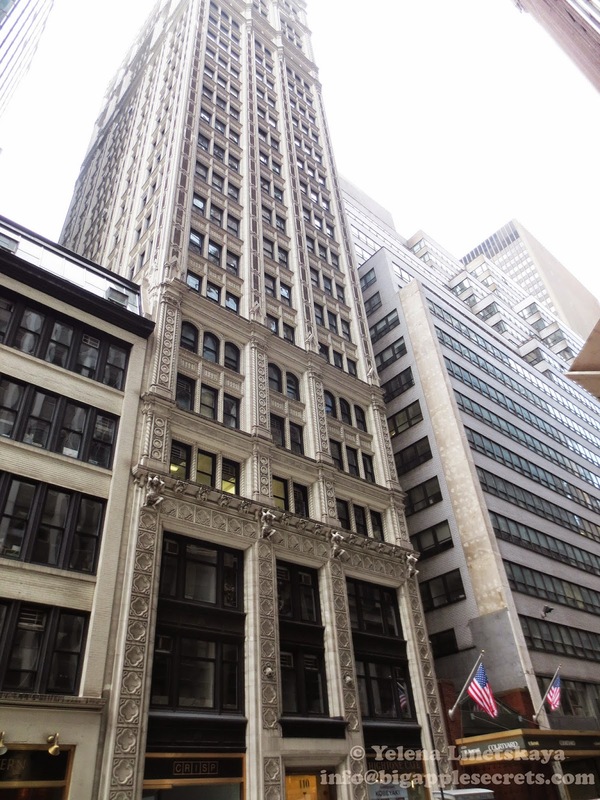 Edward W. Browning, the developer of World Tower , was born 1874. Edward wanted to be a builder from childhood, when he made designs for fantasy houses. He began investing in real estate in the late 1890s. The lot for the World tower was really narrow - only 50 feet wide, but Browning bought air rights on the adjoining parcels. Browning had an office on one of the top floors of the building. He told to the reporters that he plan to come from his apartment on West 81 to the office by airplane—taking off and landing on the roofs. When the WW1 started in Europe in 1914 Edward proposed to use airplanes stationed on the roof of the 40th Street building, to drop “dummy bombs” over Midtown to demonstrate the threat of aerial bombardment. Fortunately the roof was not uses as an airfield. In the same year,1914, when Browning was 40 years old he married a girl of fifteen years old. Edward built a luxurious 24 - room residence on the top of a building on 25 West 81 street. There was a garden with lake large enough for a boat to be rowed. There were beds with flowers and fountains in his garden. But the couple did not enjoy the garden for a long time. They divorced, Edwards's wife moved to Paris, and Edward and his young adopted daughter stay in New York. In 1916 Edward Browning gave up hands-on control of World’s Tower Building by leasing the entire property to the newly-formed World Tower Corporation. The Sun reported that the lease of “the tallest commercial building in the world” would net Browning $105,000 a year for the next 21 years. Among the offices that rented the space on the building was the Russian Soviet Government Bureau. 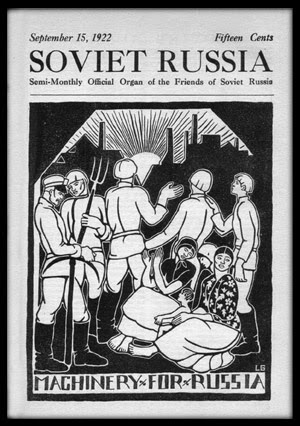 This Bureau was an agency of the Soviet government, established in the United States to serve as a procurement agency and clearing house for news and press releases from the Russian Republic after the October revolution. The bureau was headed by Ludwig Martens, who entered the United States as German subject before being named Soviet representative in America. He was a graduate of the Petrograd Technological Institute, a mechanical engineer by training. At the end of 1919 Martens was arrested. Soon after that Edward Browning , the builder of the building, was involved in one of the most sensational "scandals" of the Roaring Twenties. After divorce he married again . He was 51 and his new wife- was 15. Edward called her Peaches and the girl called him Daddy. Daddy and Peaches lived together only several months. The girl run away and refused to return. 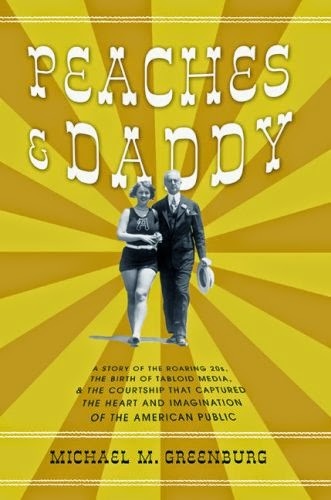 The story of the legal battle between a 51-year-old Manhattan millionaire and a 15-year-old girl captured the imagination of the American public and gave birth to tabloid journalism.